Whether Coffee is bad for you or not has been the subject of intense debate for some years now. Some say that coffee is harmful and should be avoided at all costs, others say that coffee actually has some amazing health benefits that far outweigh the possible negative effects of coffee consumption. So what are the arguments and is coffee bad for you? 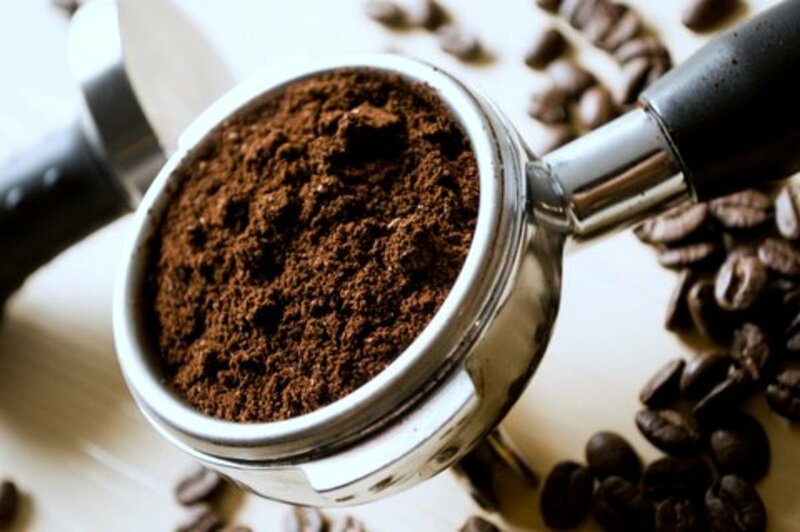 This article is not here to tell you whether you should drink coffee or not, but rather to help you make an informed decision about whether the potential health benefits of coffee outweigh the possible negative effects. Most of the time when people ask "Is Coffee Bad For You? ", they're asking because they've been told that caffeine is bad for you. The majority of people now recognise that too much caffeine can lead to dehydration, headaches and even the shakes. But could there be any other long term negative effects of caffeine consumption? When we consume caffeine it creates a temporary surge in blood sugar. To control this surge in blood sugar the pancreas secretes insulin. The problem is that the pancreas only has the ability to produce a certain amount of insulin within our lifetime, when this supply has been exhausted diabetes can develop. Due to genetics some people will have more of an insulin lifespan than others but the over consumption of coffee could easily deplete your insulin reserves. Have you ever walked down a dark street at night and felt a feeling of anxiety? This state of stress is known as the 'Fight Or Flight Mode'. When humans are in a state of stress our bodies cause our adrenal glands to produce adrenalin, this in turn gives you a feeling of unnatural energy to deal with the stressful situation you're in. When you drink coffee the adrenal glands are stimulated to produce adrenalin, this is why you feel a sudden surge in unnatural energy. Too much caffeine consumption can lead to adrenal exhaustion. Adrenal exhaustion occurs when your adrenal glands have been overworked and are no longer able to produce the natural adrenalin required to deal with day to day life. Coffee consumption can lead to the overproduction of stomach acids and acid reflux. Persistent acid reflux can lead to cancer of the stomach & throat. So, we've now discussed at some length the potential side effects of drinking coffee so far but what about the health benefits of coffee consumption? Let's consider some of these possible benefits. Though the potential negative health effects of coffee sound pretty bad, the health benefits sound really good! Take a look at this list of the top 10 known health benefits of coffee and then we will look at a few in a little more detail below. 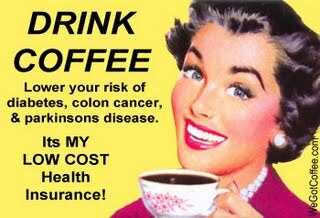 As we can see there are many health benefits associated with regular coffee consumption. Now we've had a quick glance at the health benefits of coffee, lets look at a few of them in a little more detail and mention some others that are not on the list above. 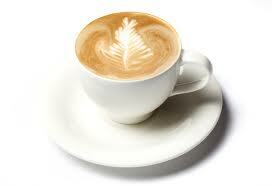 Believe it or not coffee is now the number one source of antioxidants in the American diet! Most Americans now eat less fruit and vegetables and as a result their daily intake of antioxidants has been greatly reduced. 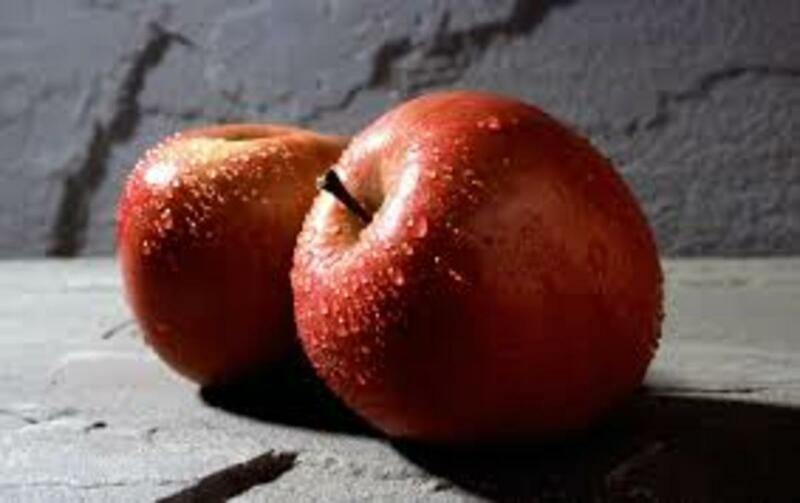 Even those of us who try to eat a healthy amount of fruit and vegetables still suffer because the quality of those foods have been diminished through over farming and genetic modification. The poly-phenols in coffee are a fantastic source of antioxidants for the average American and the antioxidants in coffee may well outweigh the potential negative effects of coffee consumption when consumed in moderation. Many studies have shown that coffee can actually protect against liver damage. There are many theories as to why coffee helps to protect the liver but I believe it has something to do with the stimulation of bile production. Your liver creates bile to excrete toxins through the colon. It's well known that coffee stimulates the production of bile and therefore helps to detoxify the body. You might consider the stimulative effects of coffee to be negative but actually they might be positive when consumed in moderation. When you drink a cup of coffee you'll likely feel a sense of alertness. This is because all the organs of your body have been 'perked up' by the caffeine coffee contains. In moderation this slight boost in organ activity could actually help your body to detoxify by stimulating organ function. Though this may be somewhat unproven the first thing many of us reach for after a big night out is a strong coffee. Whether it helps because of the stimulation properties of coffee discussed above, the boost to organ activity or the detoxification of the liver is debatable. One thing is for sure though, coffee has brought many people around after a rough night. So Is Coffee Bad For You? We really could debate the potential health benefits and drawbacks of coffee consumption all day and if you feel you have something to add then please leave a comment below. When I consider all the arguments though, I can't help feel that they all lead back to one old saying, 'everything in moderation'! Foods High in Antioxidants – 10 of the Best! 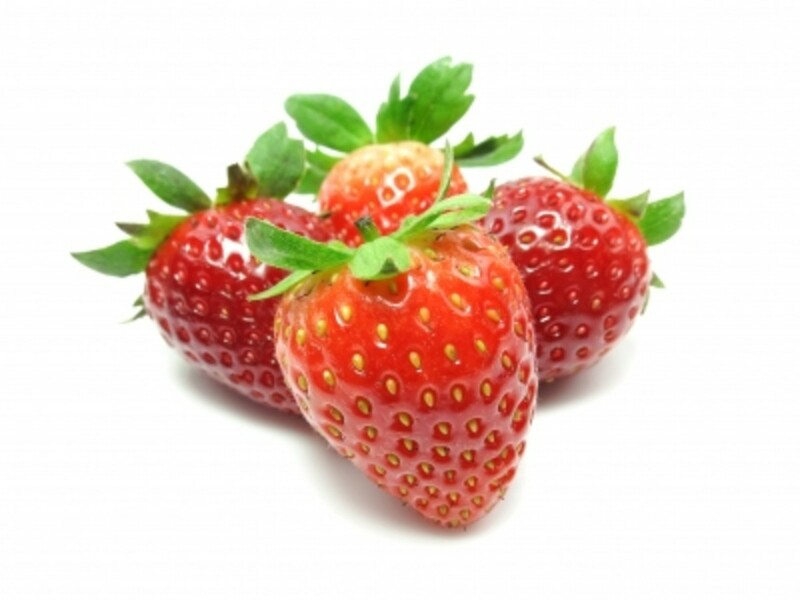 There are many foods that are high in antioxidants but which are the best? 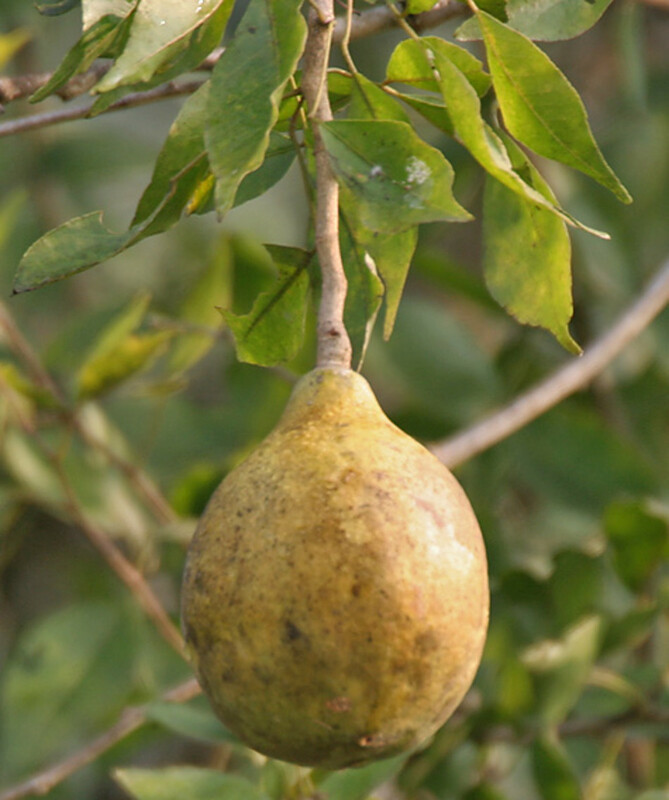 Here are my top 10 antioxidant packed foods with the odd drink thrown in for good measure! What is the French paradox and why should everyone who has ever been told that ‘all alcohol is bad for you’ care? Let’s find out by examining Resveratrol. GERD – What is it and how can I cure it naturally? GERD causes a great deal of discomfort and pain for many people. So what is GERD or gastroesophageal reflux disease and how can you cure it naturally? You may have heard about the amazing health benefits of green tea but do you know what they actually are? If not then here is a great list to help you find out! 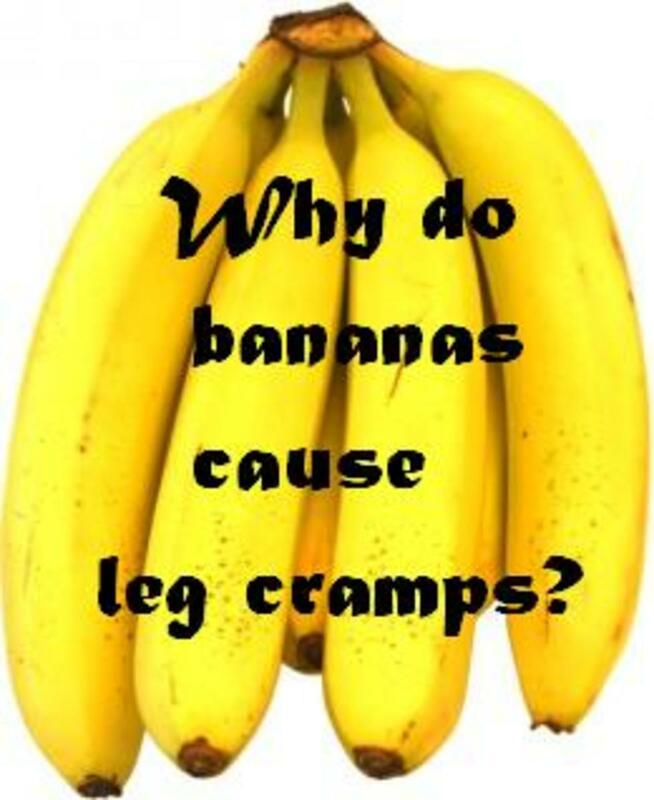 Why Do Bananas Cause Leg Cramps? present, there is something known as "Potassium". It is bad for CRD patient. Can someone tell me exactly how much a CRD person could drink. Moderate? In terms of cups? Thanks for the comment starstream! I love my coffee and agree with you, all things in moderation. Following now. I drink two cups of coffee every day. Hopefully the antioxidents are really helping my body. If you consume more than two cups of coffee a day it could be too much for your body to process. Moderation is the key to most health.